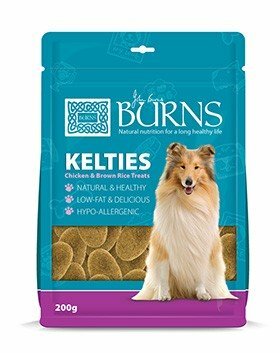 Our original, oval-shaped treats are also naturally low in fat and easy to digest. The slow energy-releasing oats also make them a great pre-sleep treat. As with all treats, be sure to adjust your dog’s daily feeding amount to prevent overfeeding!